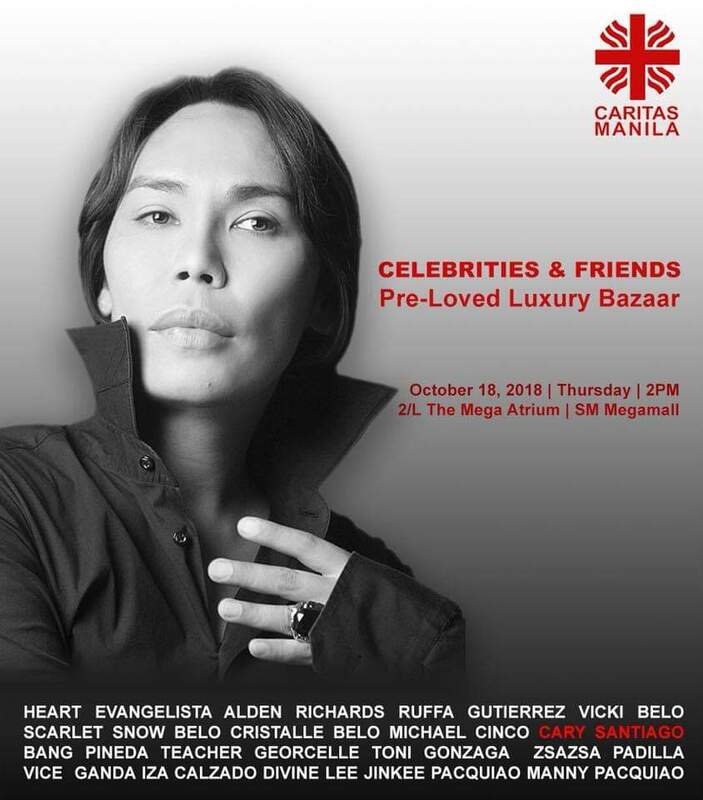 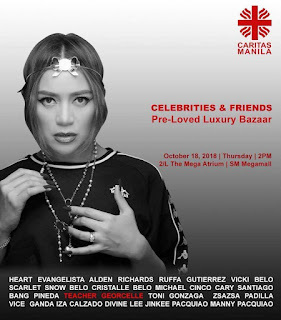 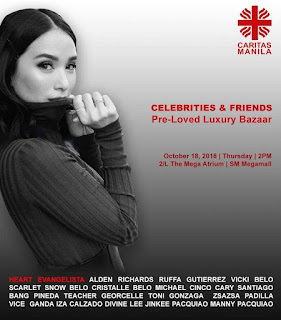 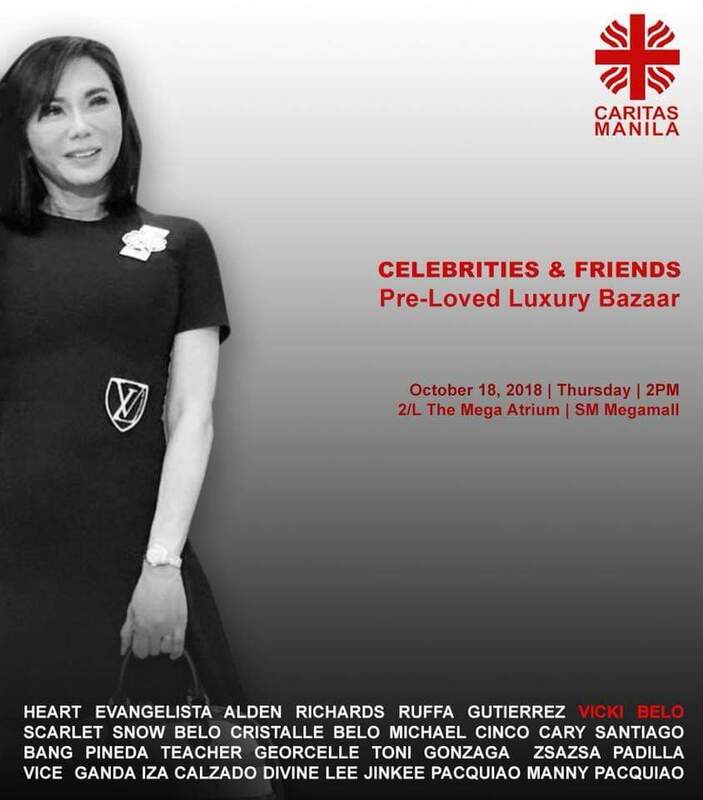 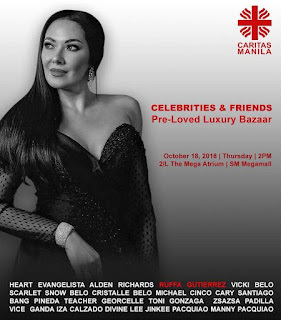 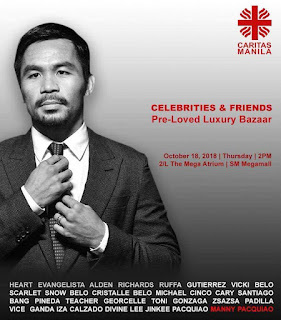 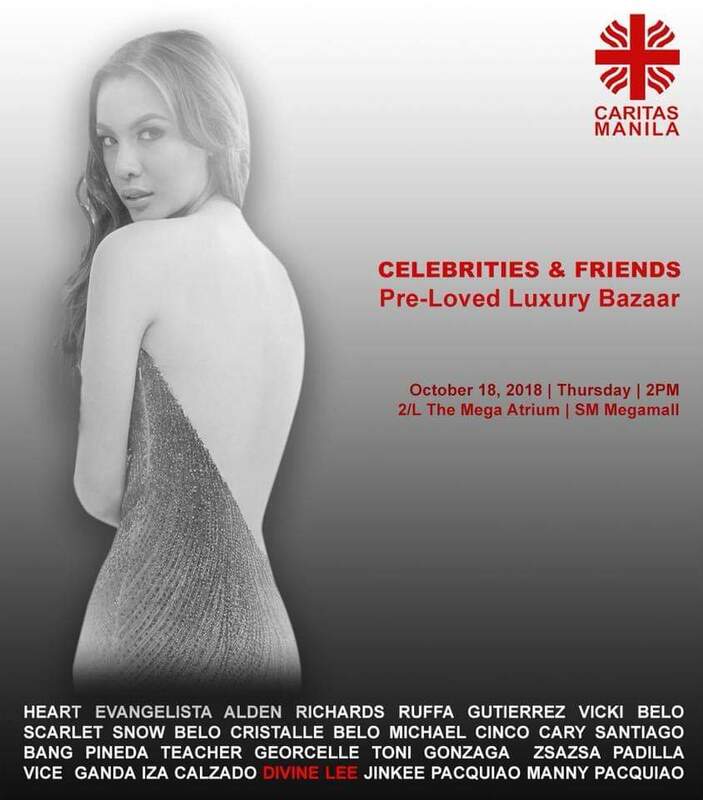 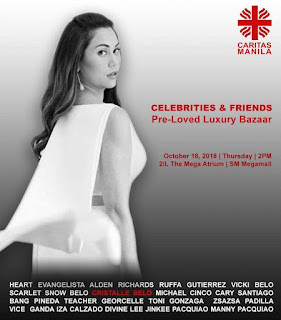 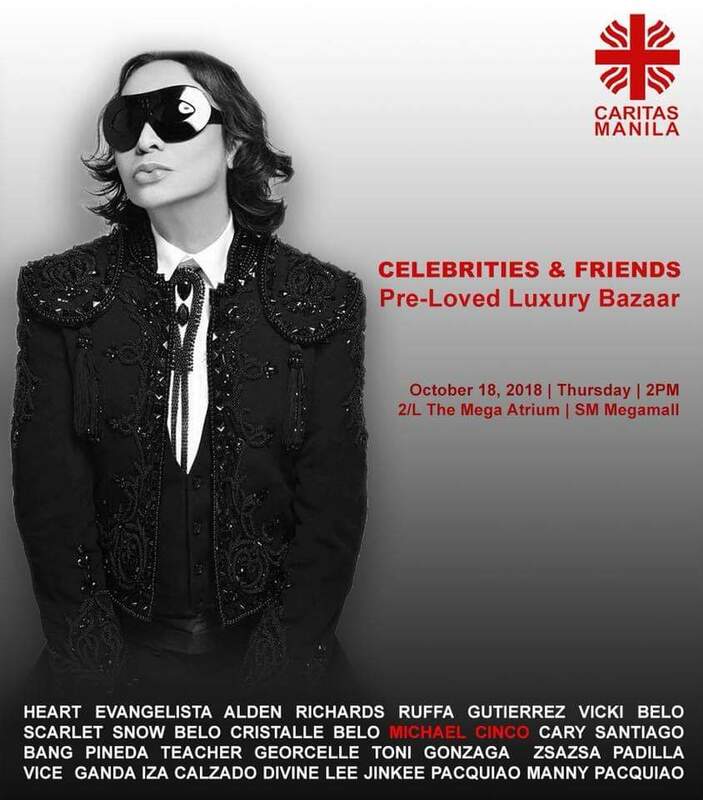 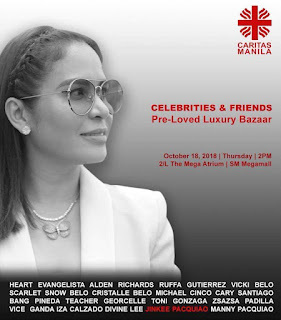 The Archdiocese of Manila led by Archbishop Cardinal Luis Tagle invites you to this year’s CARITAS MANILA Celebrity Bazaar. 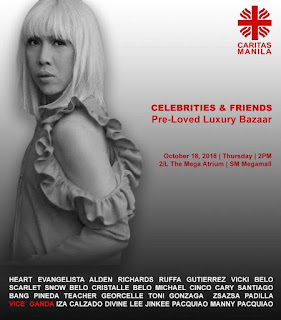 Venue: The Atrium of SM Megamall. 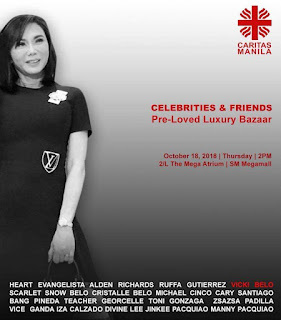 Pre-loved luxury shoes, clothes, gowns, pieces of jewelry up for sale and auction. One hundred percent of the proceeds to benefit the Youth Servant Leadership and Education Program of Caritas Manila. sana mga mura lang mga rtw ng mga stars.Baka hindi natin maafford. abangan ko mga bags ni Jinkee! abangan din ang mga pa Gucci ni meme Vice. 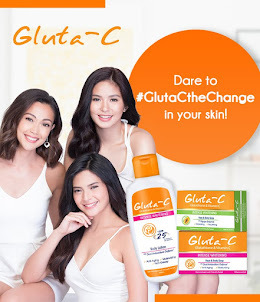 Meme is old Bisaya word for auntie. 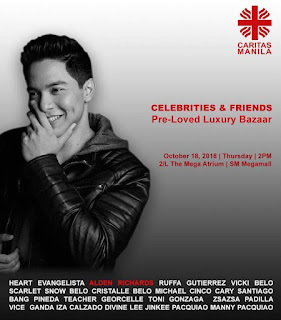 Pre loved shoes of Alden, bags of Jinkee, accessories of Heart! My bf and I count us in! 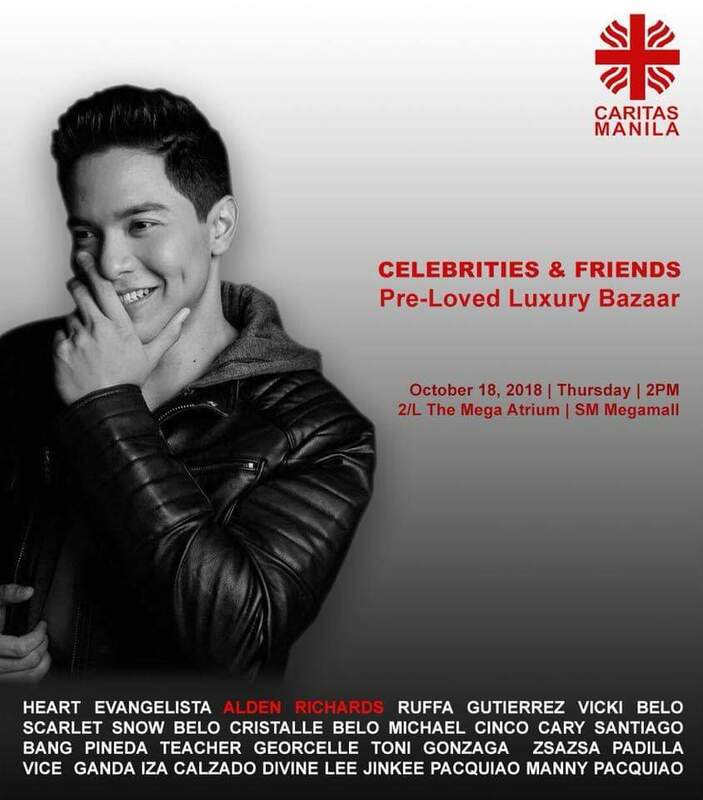 may mga limited edition na shoes kaya ni alden? 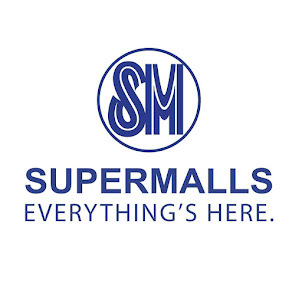 I want to buy my husband some shoes! 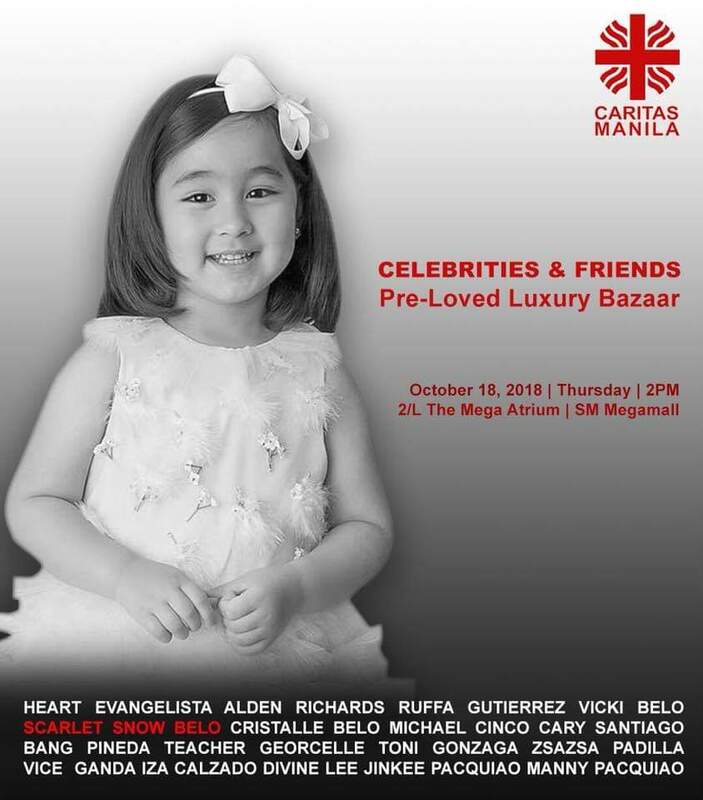 Magka-size sila ni Alden yahooo!